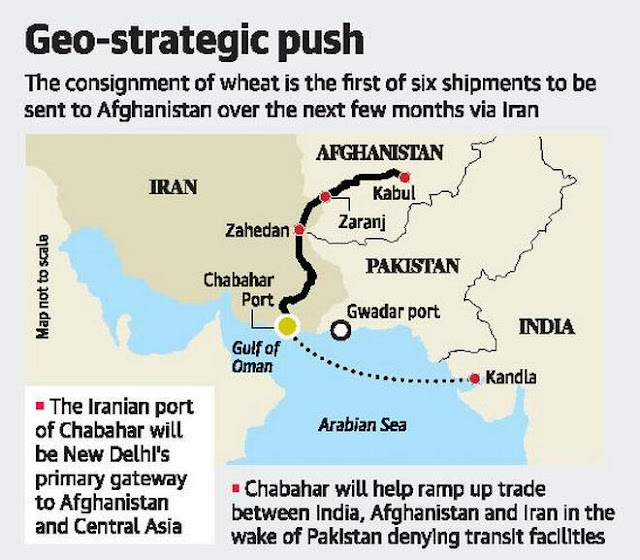 “The shipment of wheat is a landmark moment as it will pave the way for operationalisation of the Chabahar port as an alternative, reliable and robust connectivity for Afghanistan. It will open up new opportunities for trade and transit from and to Afghanistan and enhance trade and commerce between the three countries (India, Iran and Afghanistan) and the wider region,” said the MEA statement. The consignment was flagged off by External Affairs Minister Sushma Swaraj and her Afghan counterpart Salahuddin Rabbani through a joint video conference. The statement said Sunday’s transfer was part of India’s commitment to send 1.1 million tonnes of wheat to Afghanistan on grant basis. It pledged that Kabul will receive the entire amount in six different instalments over the coming months. 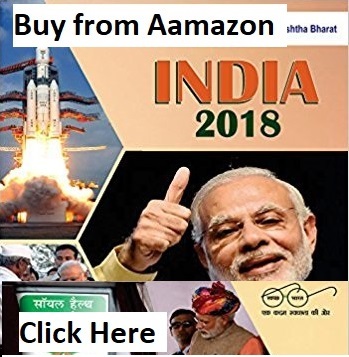 The move is significant as it indicates India remains firm in delivering on its regional commitment through partnership with Iran, despite Tehran’s ongoing tension with the United States. Marking the occasion, Prime Minister Narendra Modi took to social media and said, “I congratulate Afghanistan and Iran on Indian wheat shipment being flagged off from Kandla to Afghanistan through Chabahar.” During Mr. Tillerson’s October 24-25 visit, he noted India’s close cooperation with Iran on the use of Chabahar and said that despite bilateral problems with Tehran, the United States had nothing against “legitimate business” with Iran. He also supported India’s development assistance to Afghanistan. President Ashraf Ghani, who was in the capital at the same time, had urged Pakistan to allow transit of goods from India through its territory. However, the use of Chabahar for wheat transhipment indicates the firming up of an alternative route to extend necessary support to Afghanistan, in the absence of overland transit rights by Pakistan. The move also indicates that Chahbahar that India has been developing for some years, will soon be fully operational. India had earlier sent goods through the Iranian port of Bandar Abbas in 2003 as Pakistan had not eased land access to Afghanistan. “The two foreign ministers welcomed the fact that this is the first shipment that would be going to Afghanistan through the Chabahar port after Trilateral Agreement on Establishment of International Transport and Transit Corridor was signed during the visit of the Prime Minister of India to Iran in May 2016,” the MEA said. During the video conference, Ms Swaraj reiterated India’s continued support to reconstruction, capacity-building and socio-economic development of Afghanistan, including under the framework of the New Development Partnership that she had jointly announced with Mr Rabbani last month during the meeting of India-Afghanistan Strategic Partnership Council.